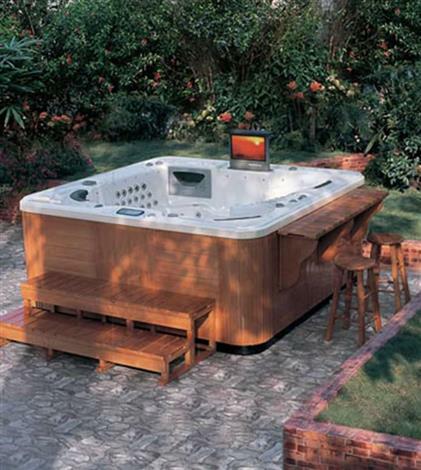 Outdoor Spa - Guangzhou J&J Sanitary Ware Co., Ltd.
Guangzhou J&J Sanitary Ware Co. Ltd. Keep specializing in hot tubs and swim spas, is one leading manufacturer of spas. We are an ISO9001:2015 certified company by SGS. which means our quality control system, design, manufacturing and service are been strictly according to the ISO9001:2015 highest international standards. 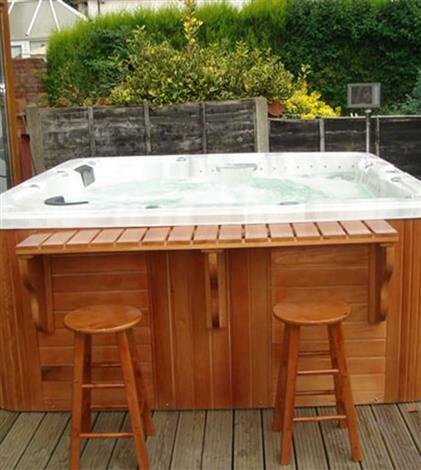 The hot tubs and swim spas are in accordance with the standards of ETL, TUV-CE, TUV-CB, TUV mark, EAC, SAA , C-tick, RCM, and KC. 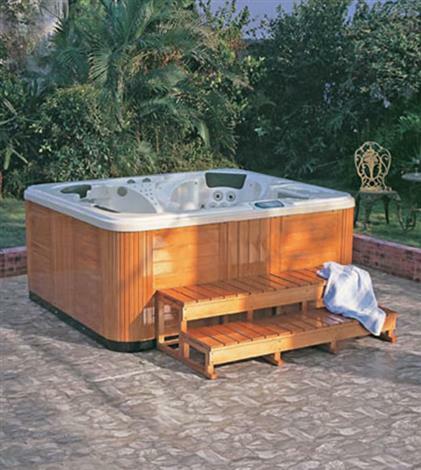 J&J spas are make with name-brand materials and components in the world, like the ARISTECH acrylic sheet and BALBOA control system & heater. 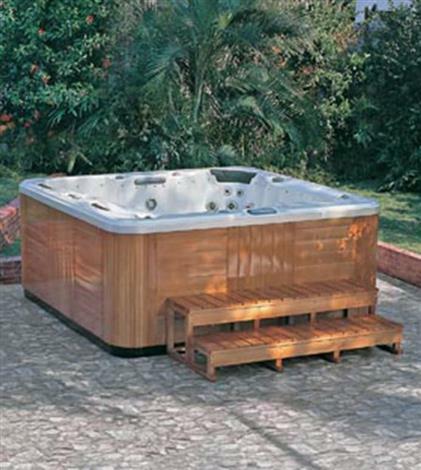 These are a reliable quality guarantee in the spa industry. 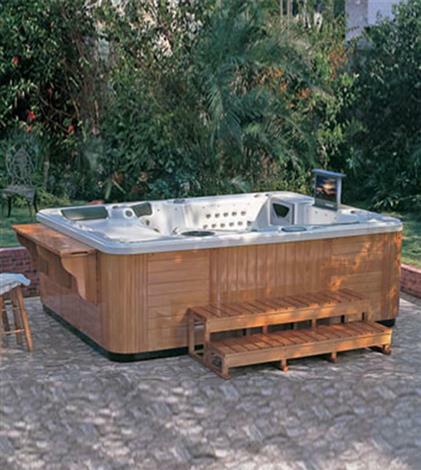 All of the material and parts for a spa are tested in different using situation, ensure a spa will have a definitely useful time in rugged environment.